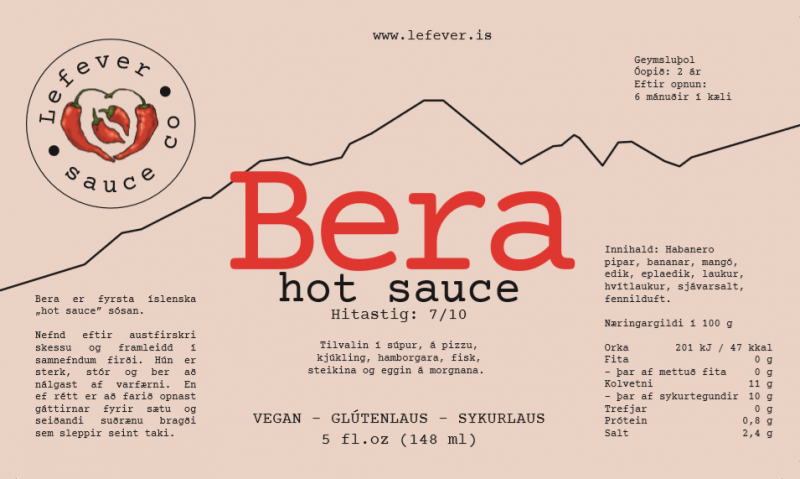 The first Icelandic hot sauce? Finally it’s time to introduce the worlds first Icelandic hot sauce. 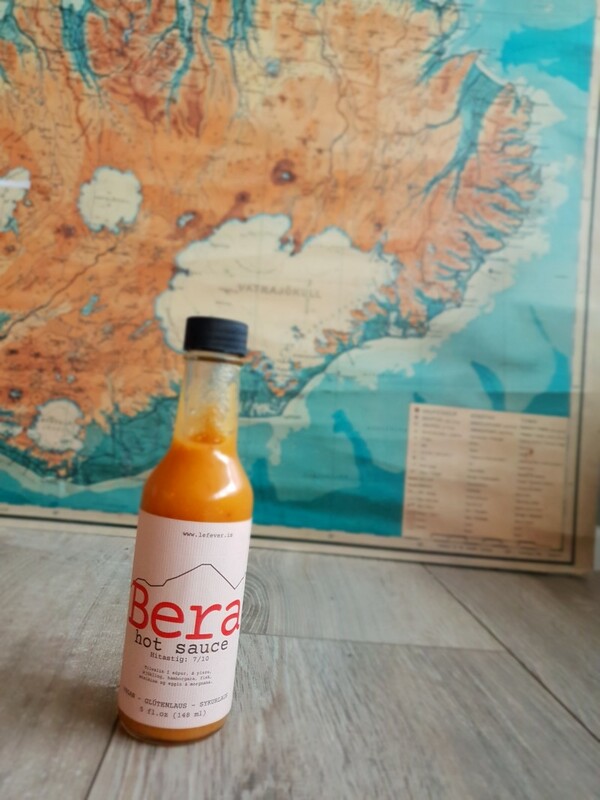 Made from the freshest of ingredients, Bera is a sweet and seductive hot sauce made with a Caribbean twist. Named after a famous troll of the east coast, it is wise to treat Bera with respect and caution or suffer the consequences! Iceland is not exactly what you would historically classify as a chili loving nation. Being positioned in the middle of the North-Atlantic spicy food has not worked its way into traditional Icelandic cuisine. Until now! Iceland is experiencing a chili-surge of huge proportions. We are finally learning to love the spice and it’s about time! People are growing chilies in pots at home. They are making all kinds of chili based goodness and sharing with their friends. People are connecting online through a mutual love of the burn!. This project is an ode to that love. I’m one of those aforementioned people. I’ve been dabbling in the art of making hot sauce since 2012 when I moved back to my home country of Iceland from Boston. 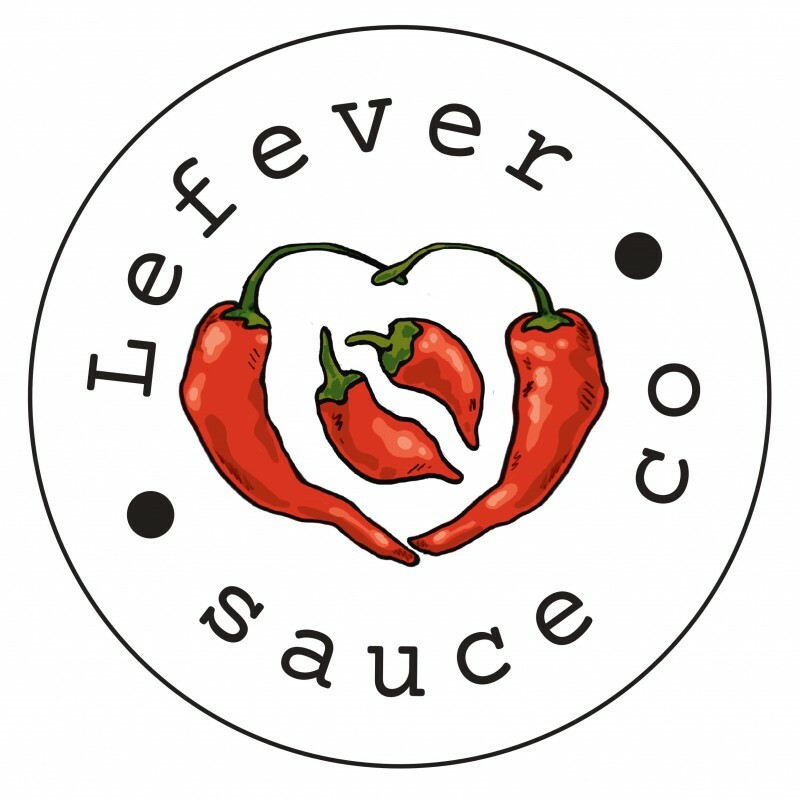 It was there where I fell in love with hot sauce and was introduced into making my own. Knowing that there would not be a good selection at home I taught myself to make my own. Six years and countless recipes later, Bera was born. After receiving a local grant to start production I decided to try to bring my sauce to the masses. With that grant and hopefully your support I can make that happen. Iceland needs a new hot sauce! This time it would be made in Iceland. The first of its kind. If you like chili then this is a project for you to support. If you love the burn then you know what to do. If you have the highest standards when it comes to spicing up your food look no further. Bera is the solution!